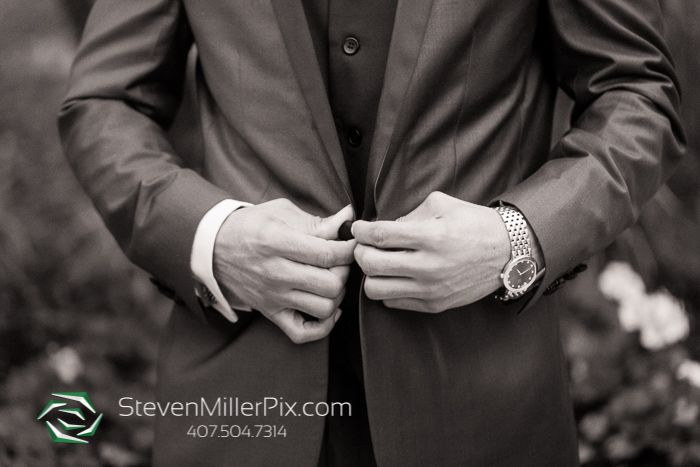 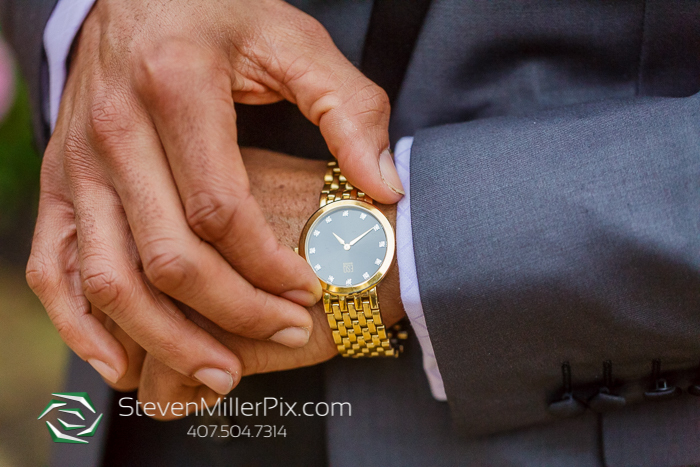 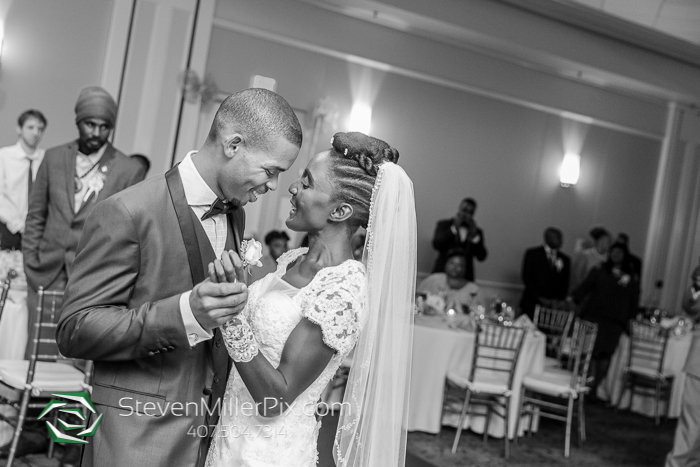 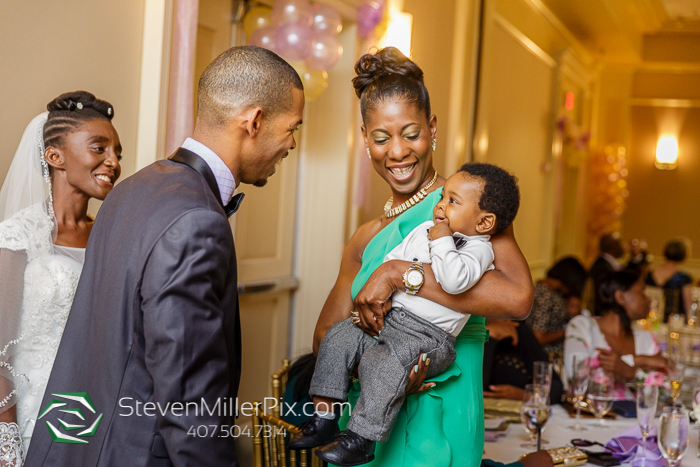 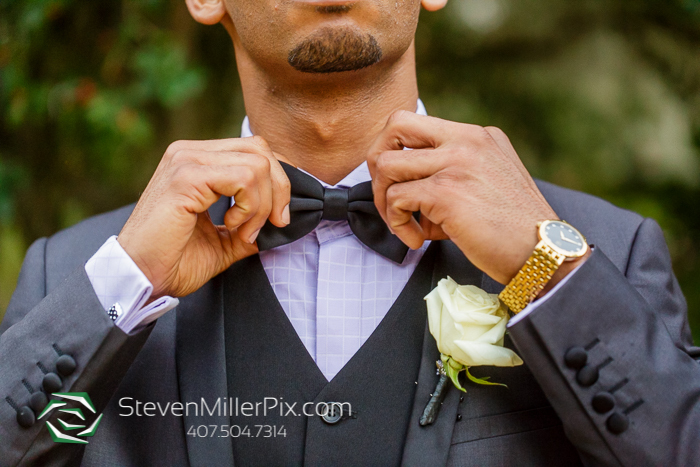 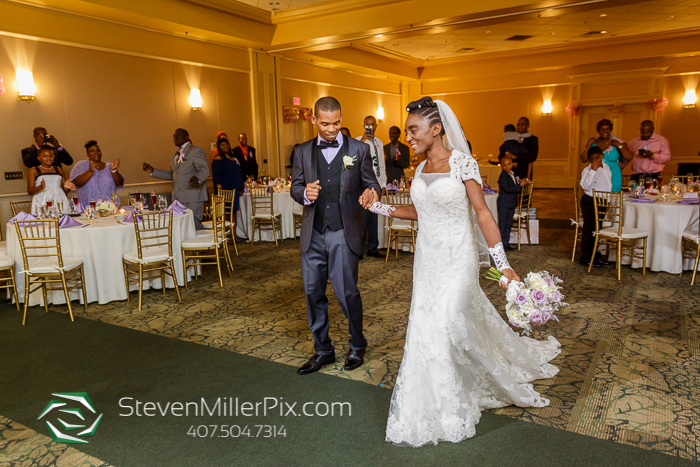 Orlando Wedding Photographer Michael had an incredible time capturing the beautiful and intimate Wedding of Jannel and Narian! 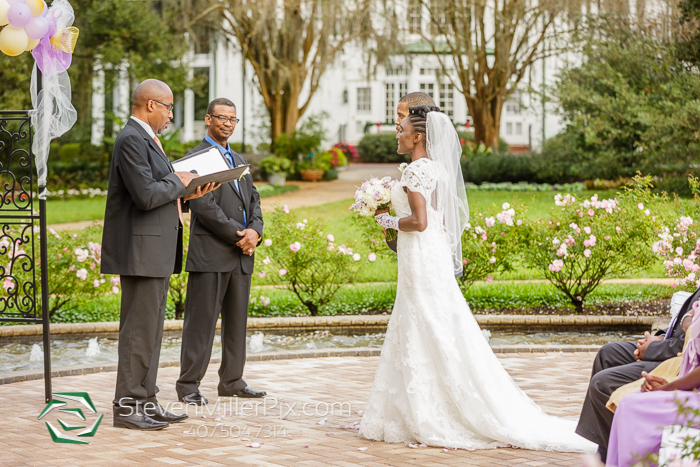 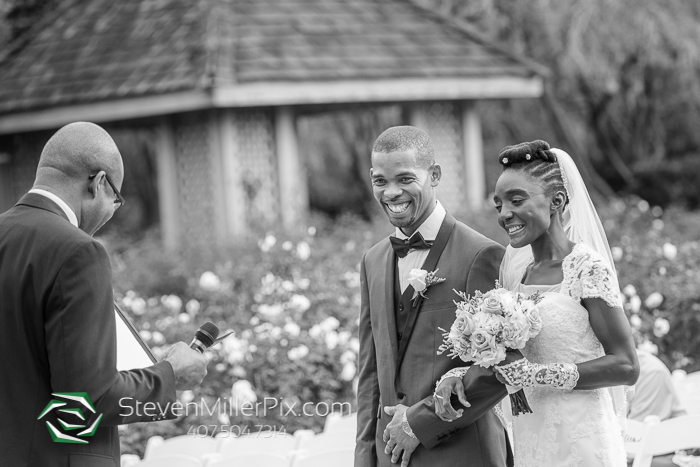 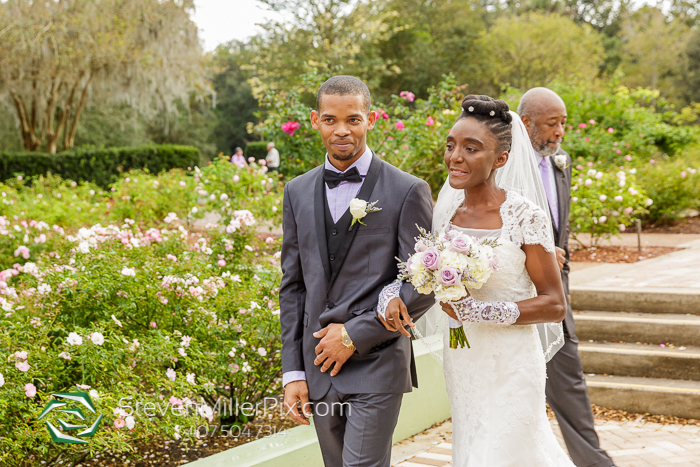 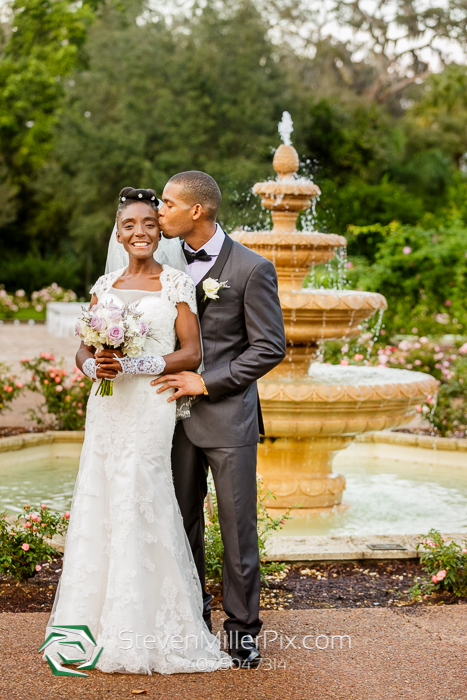 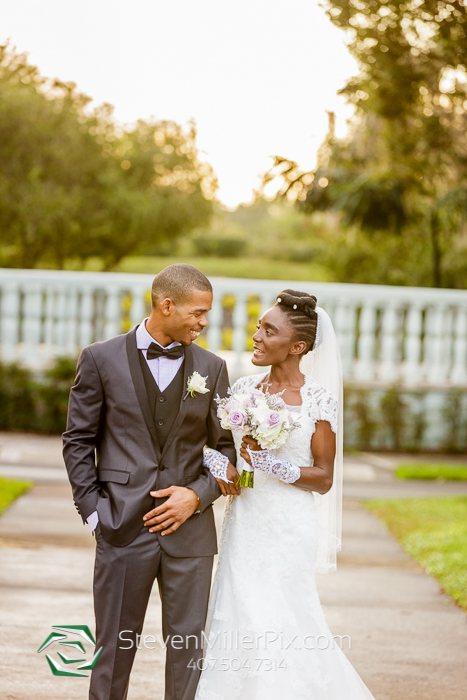 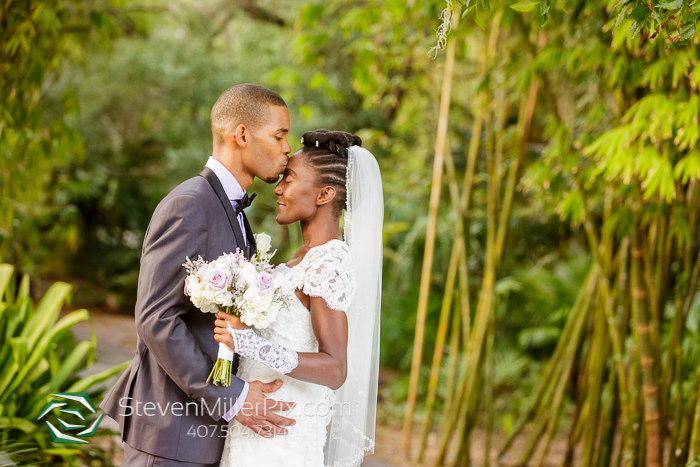 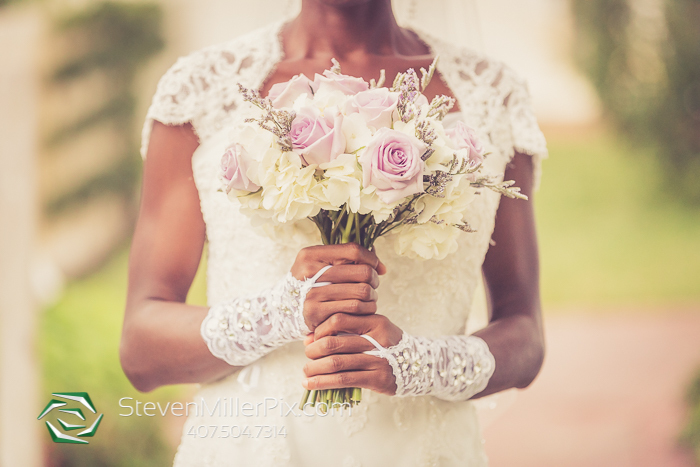 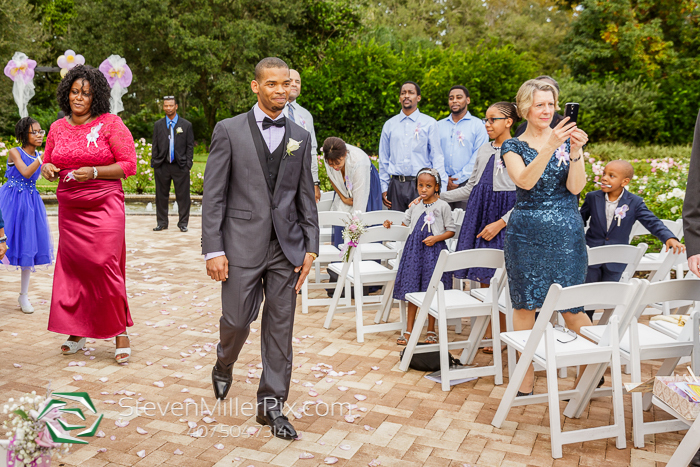 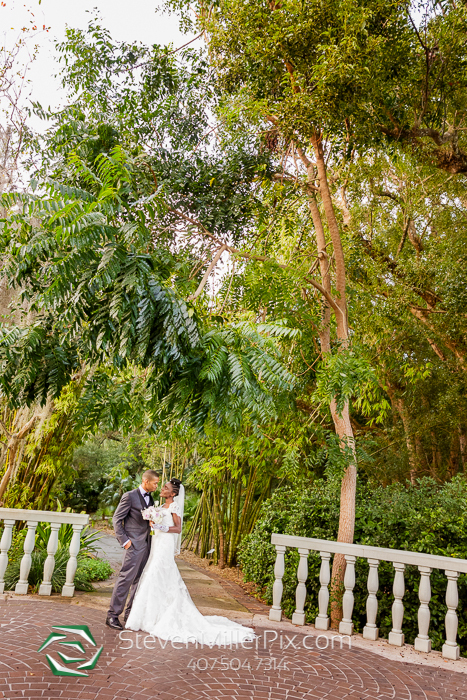 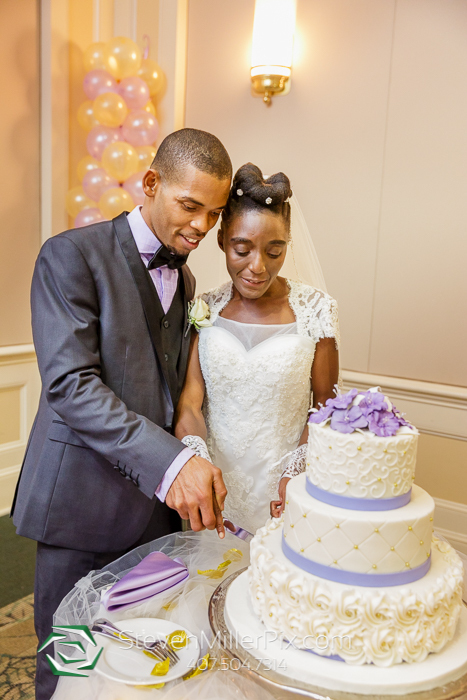 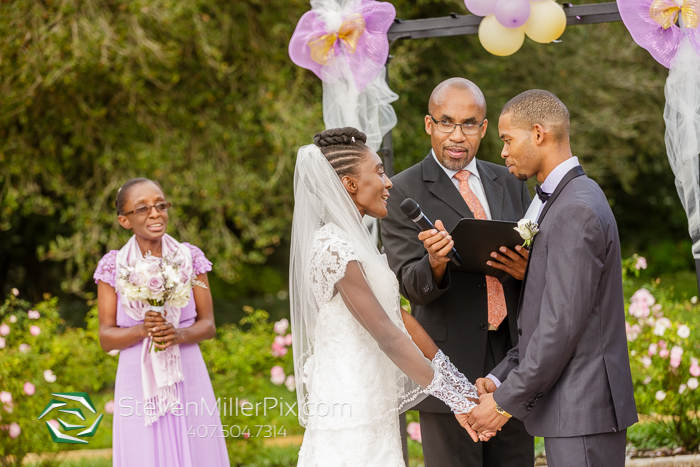 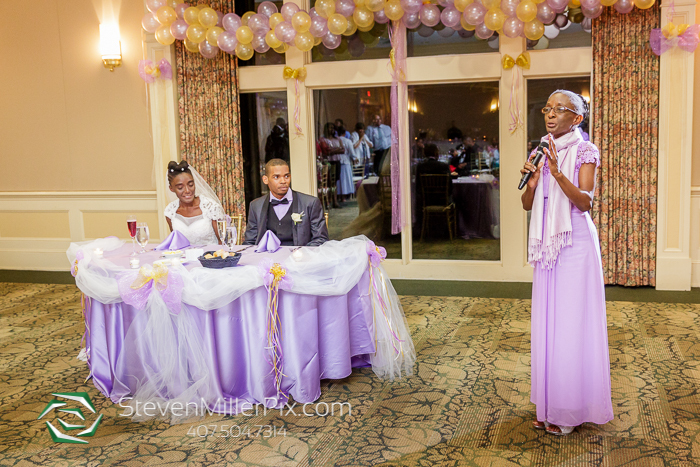 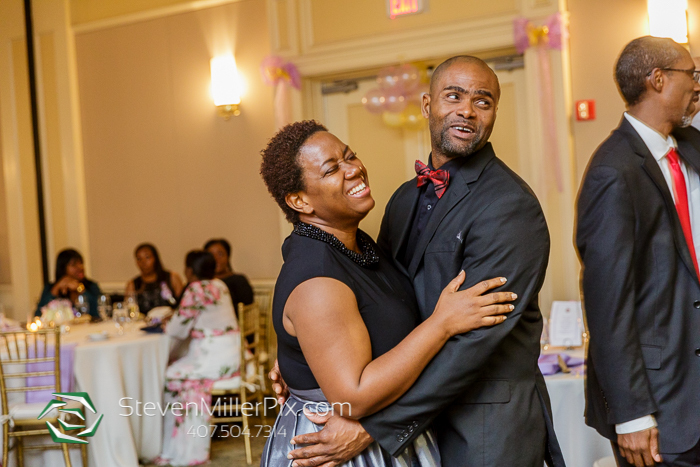 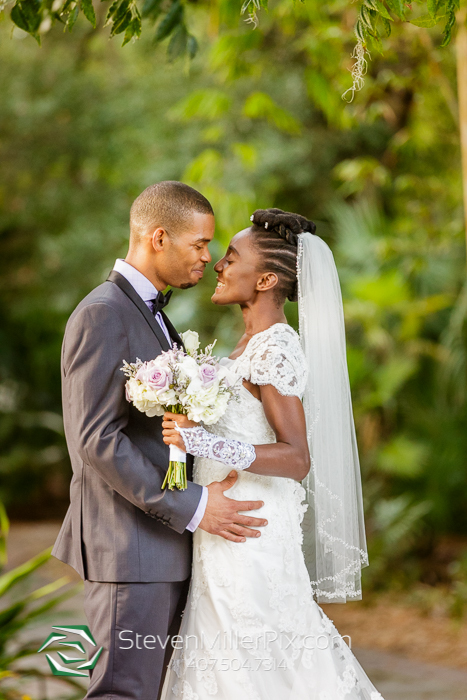 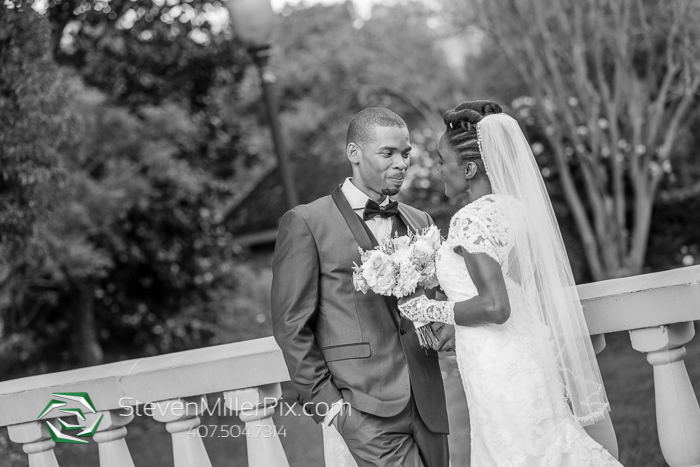 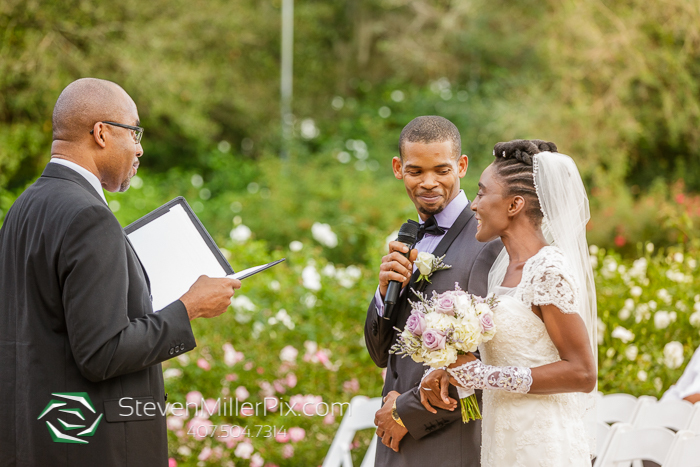 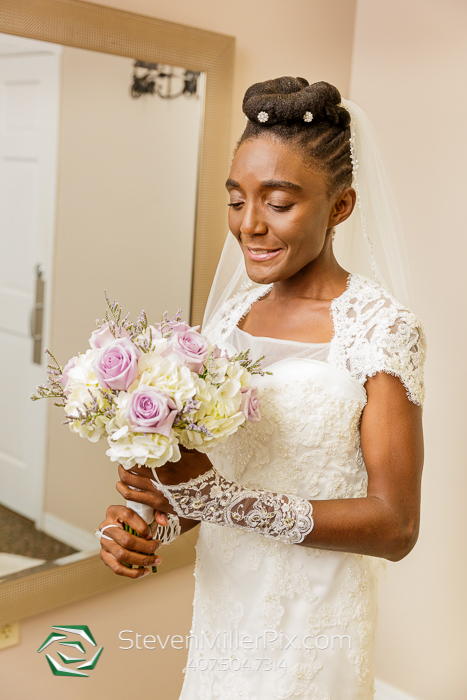 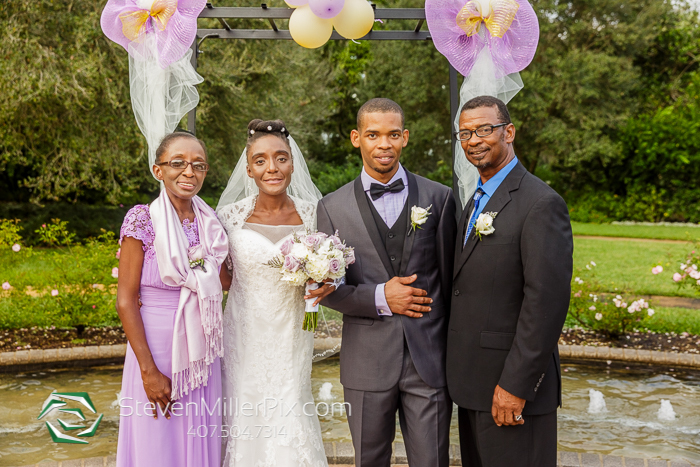 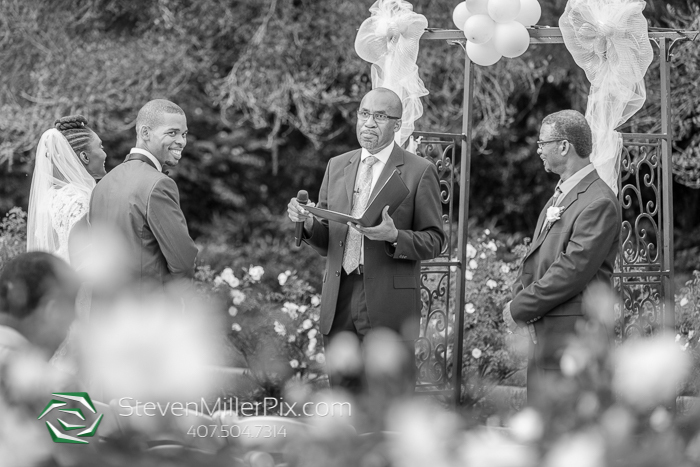 This incredibly sweet couple from St. Lucia decided to celebrate their special day with a small, intimate gathering of family and friends at Leu Gardens in Orlando, Florida! 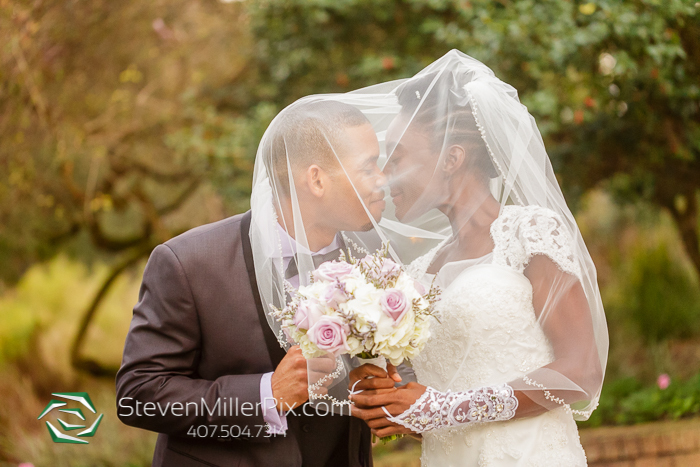 We started the day by capturing the preparations of Jannel and Narian before the ceremony began. 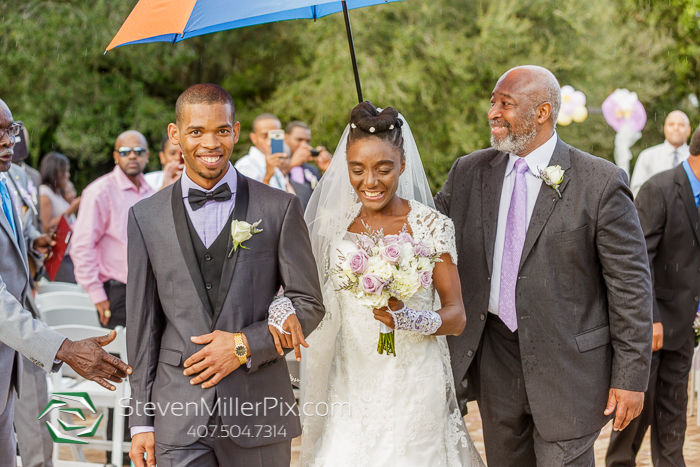 The ceremony had a slight delay due to rain, however, that did not dampen the spirit of the day! 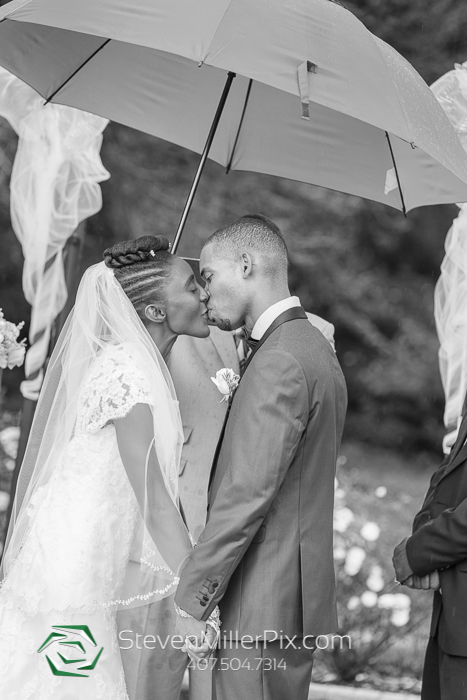 Finally, with big smiles, the couple sealed their vows with the much anticipated kiss! 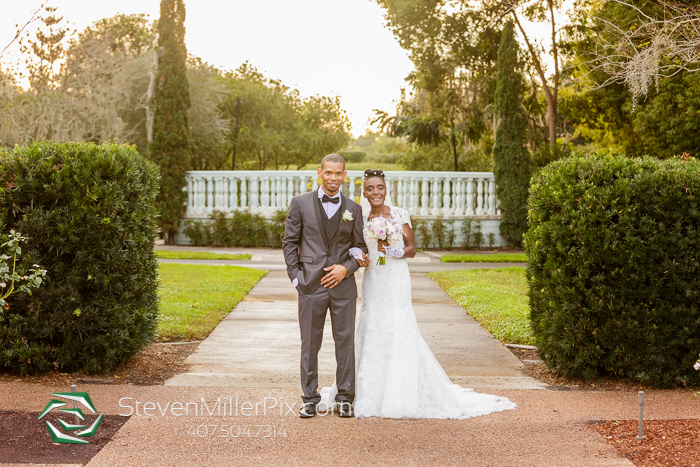 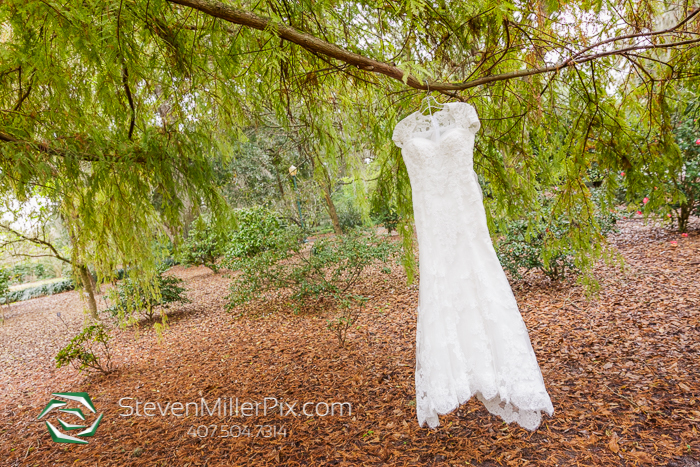 We then proceeded to take the couple around the gardens capturing beautiful portraits! 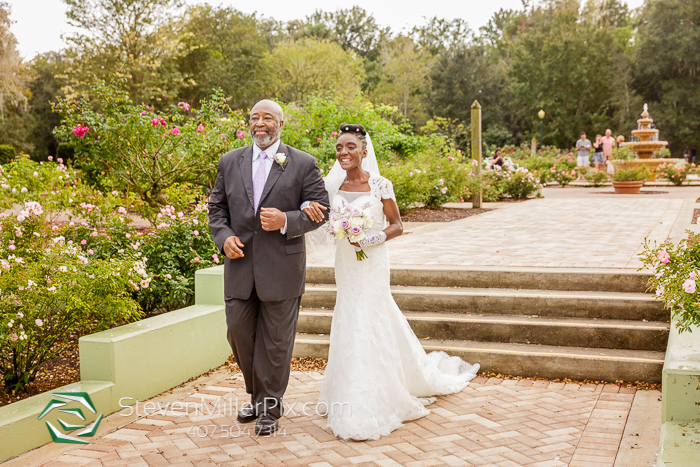 As this was such a small and intimate wedding, Narian’s father had the honor of being the best man, and Jannel’s sister was her maid of honor. 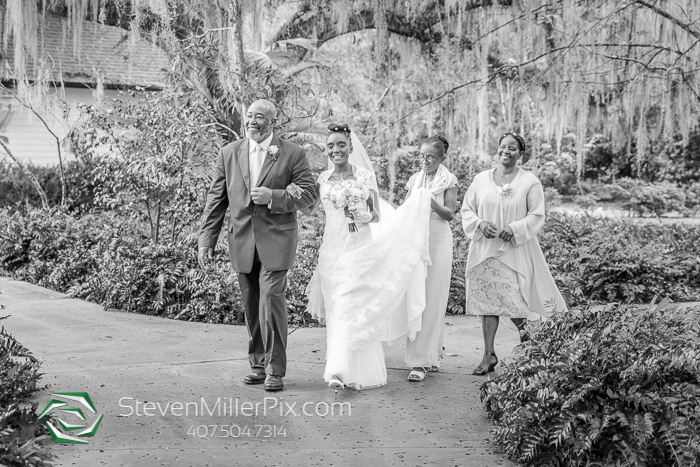 Such a sweet moment for these families! 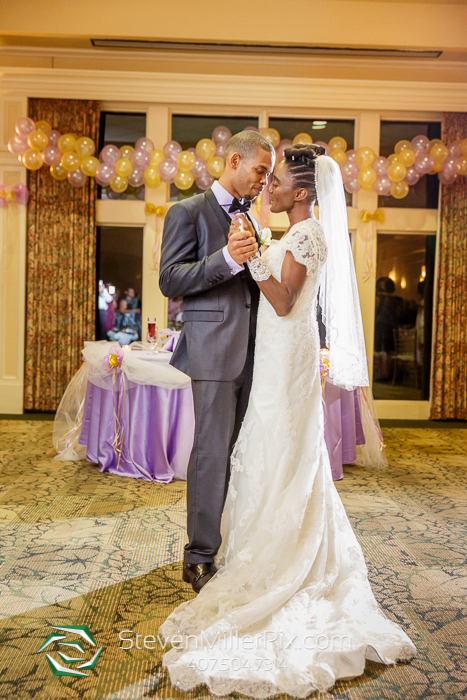 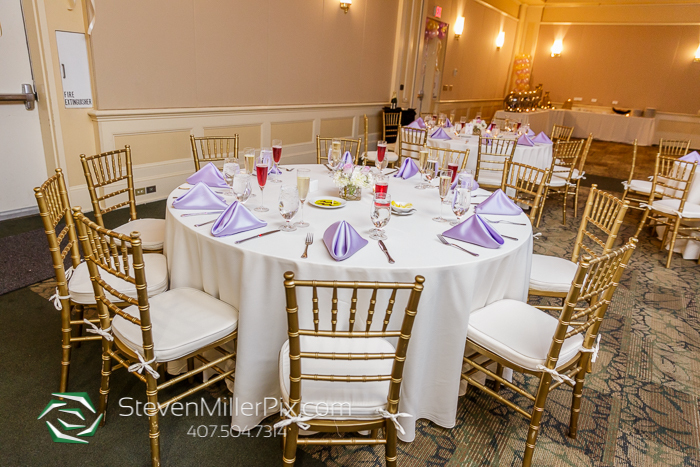 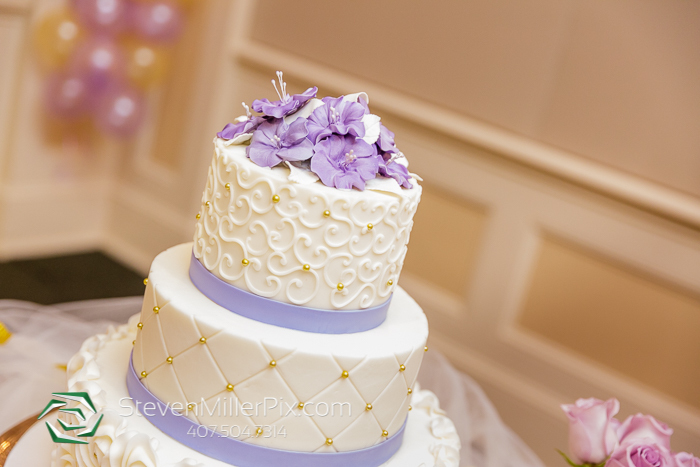 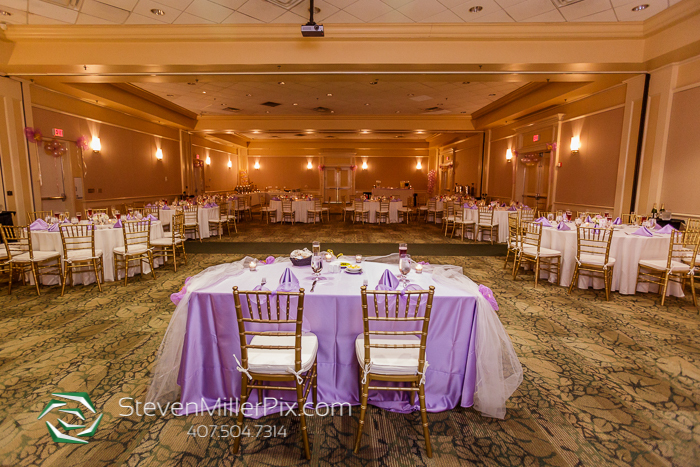 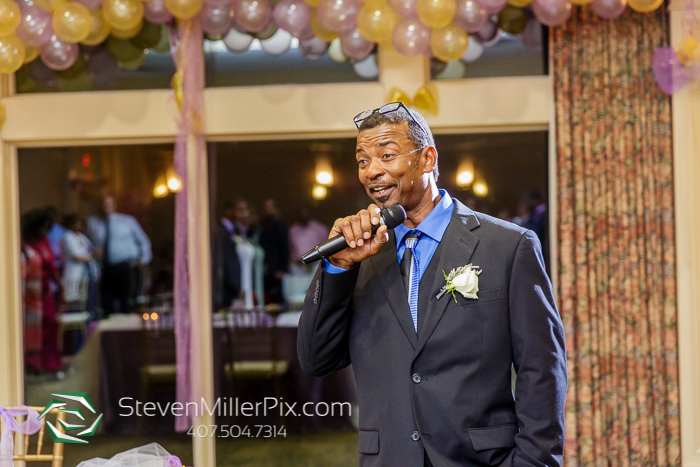 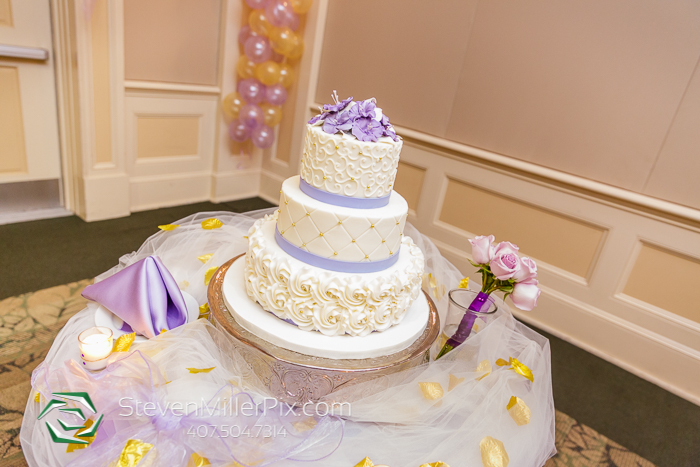 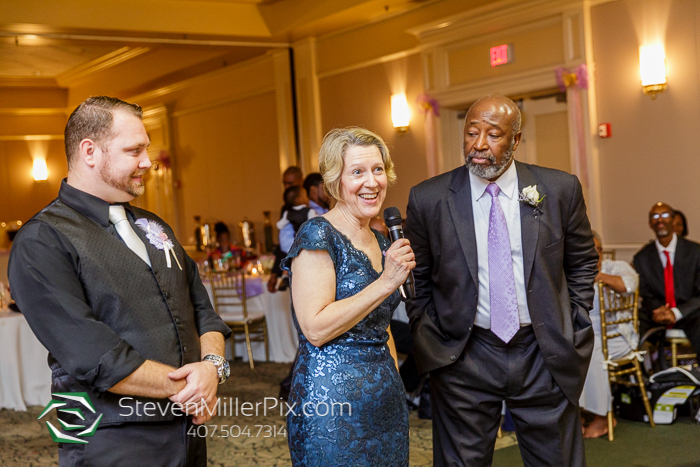 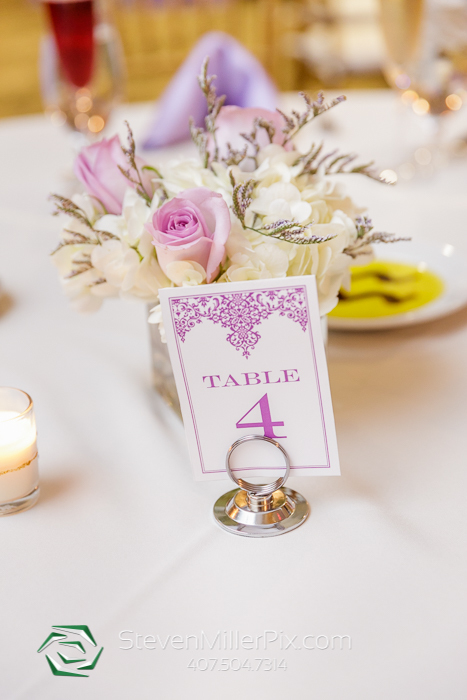 After the ceremony we proceeded to the Orchid Ballroom at Leu Gardens to celebrate the couple in party-style! 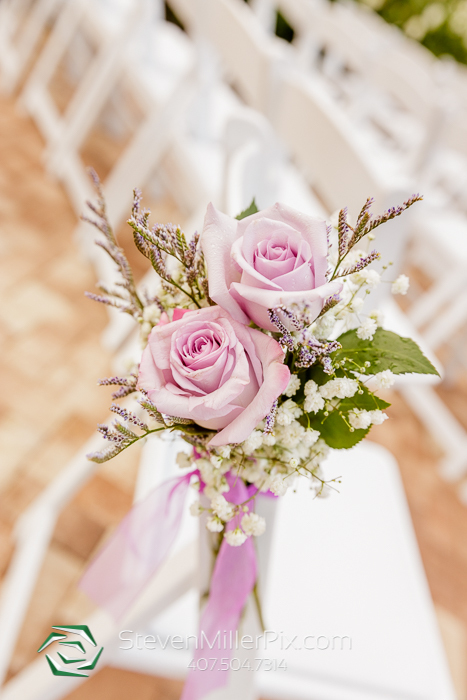 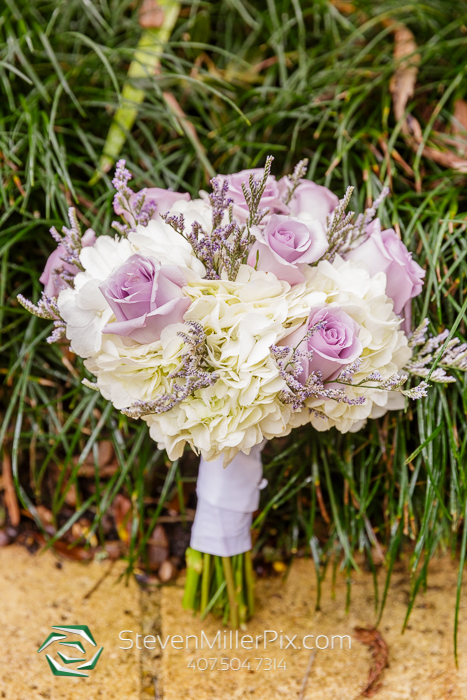 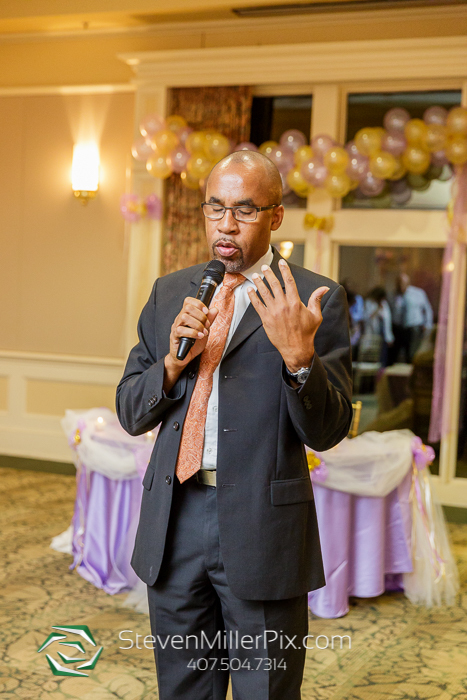 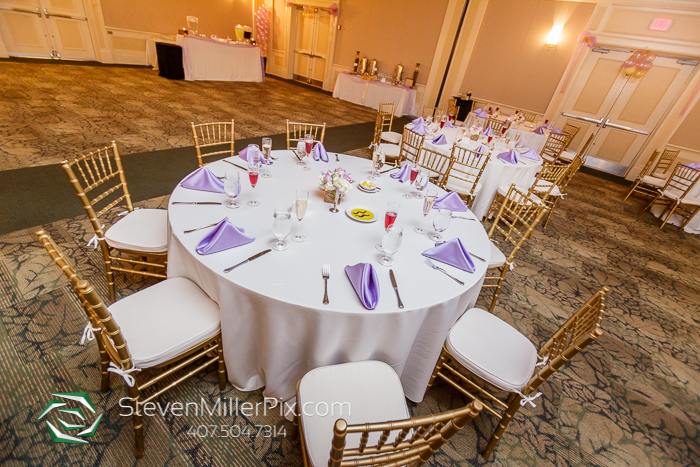 Puff n’ Stuff provided the delicious catering and the beautiful flower arrangements were designed by In Bloom Florist. 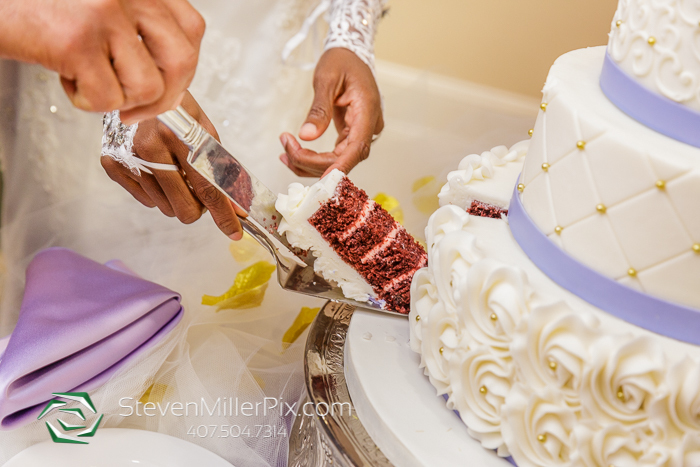 We ended the night with the cutting of the cake and lots of dancing! 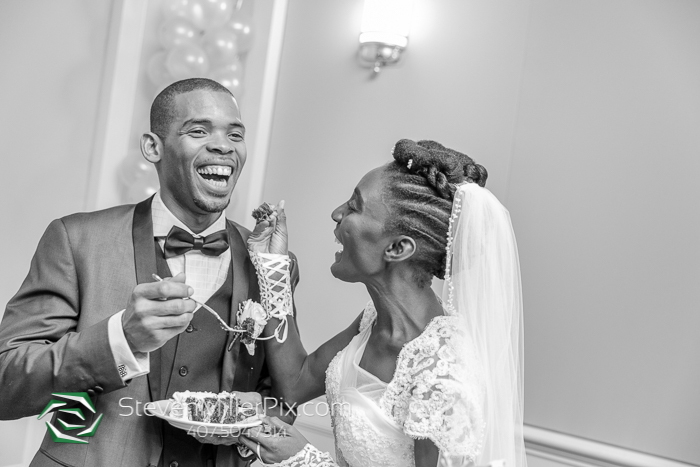 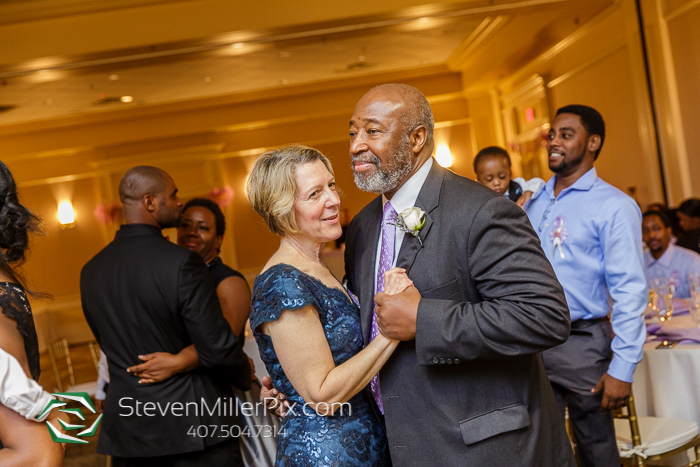 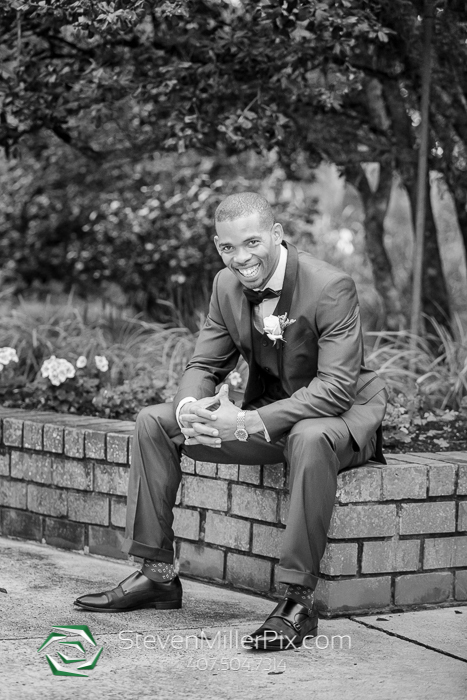 Michael had such a great time capturing the special moments from Jannel and Narian’s wedding and we are so grateful to have been part of such an amazing day! 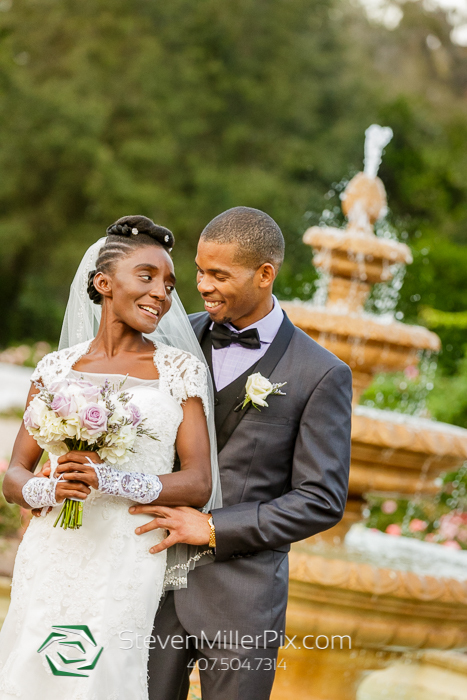 We wish the new couple all the best for the future!